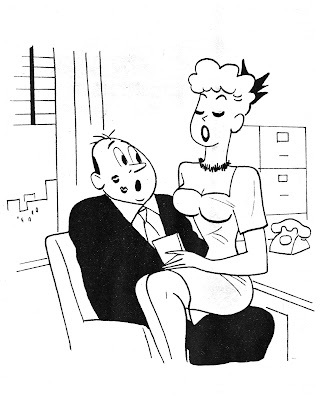 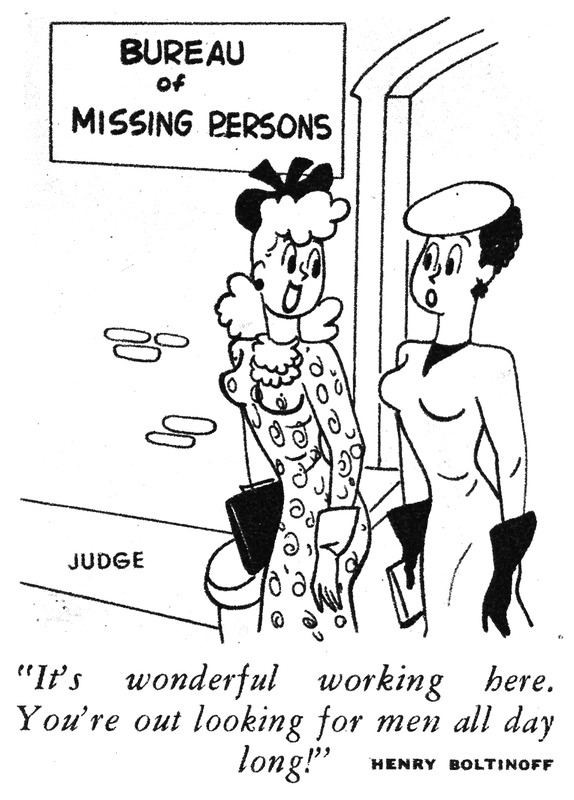 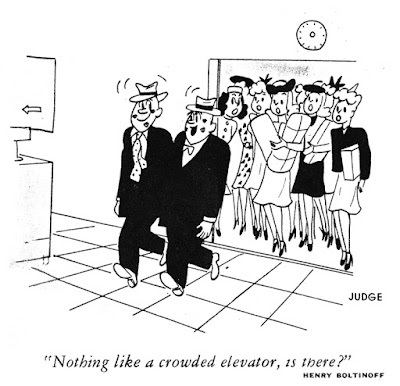 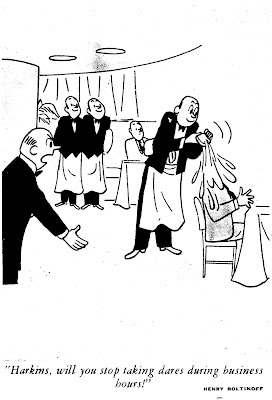 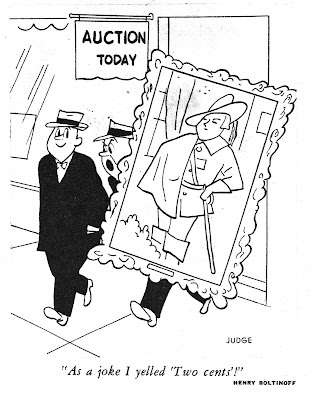 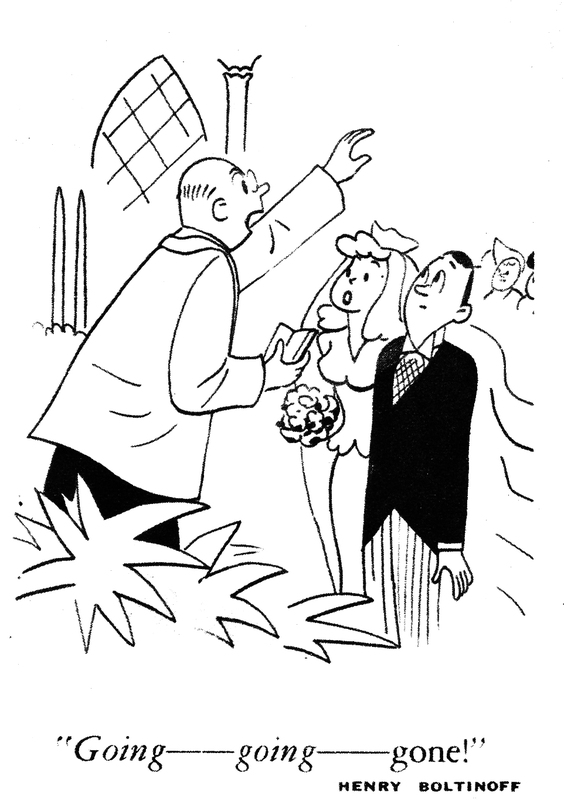 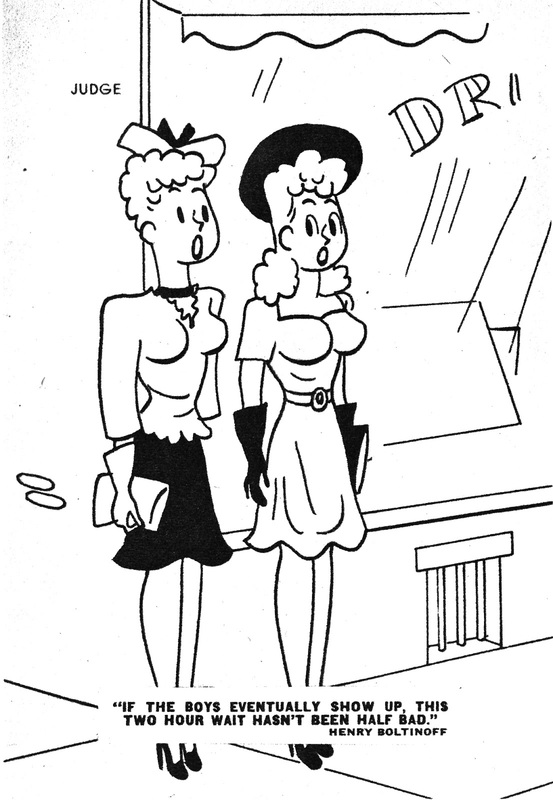 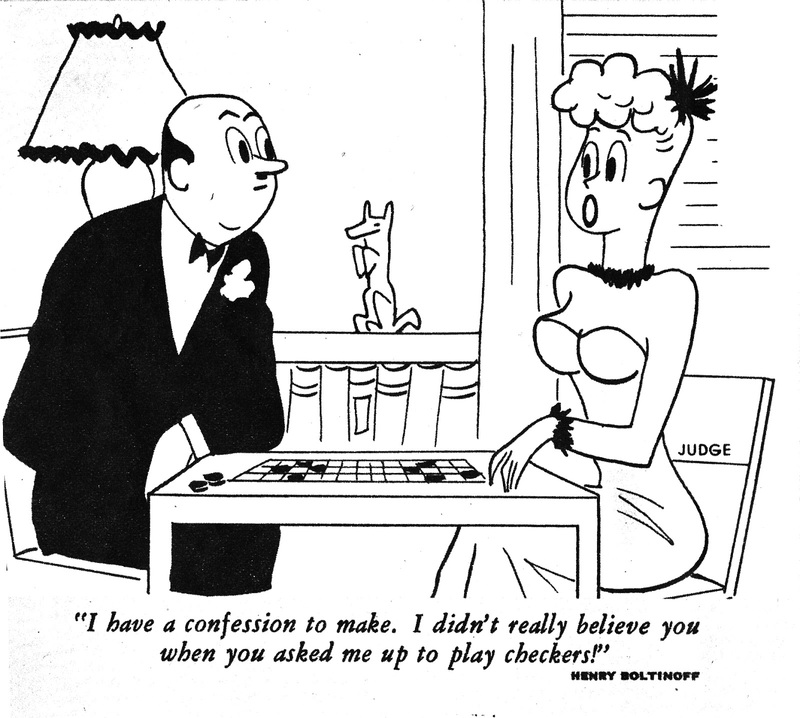 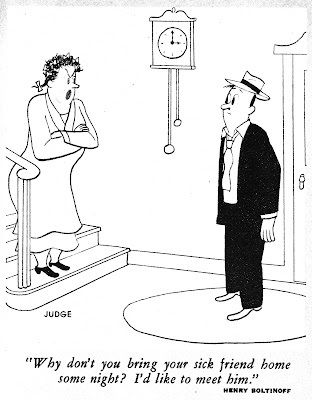 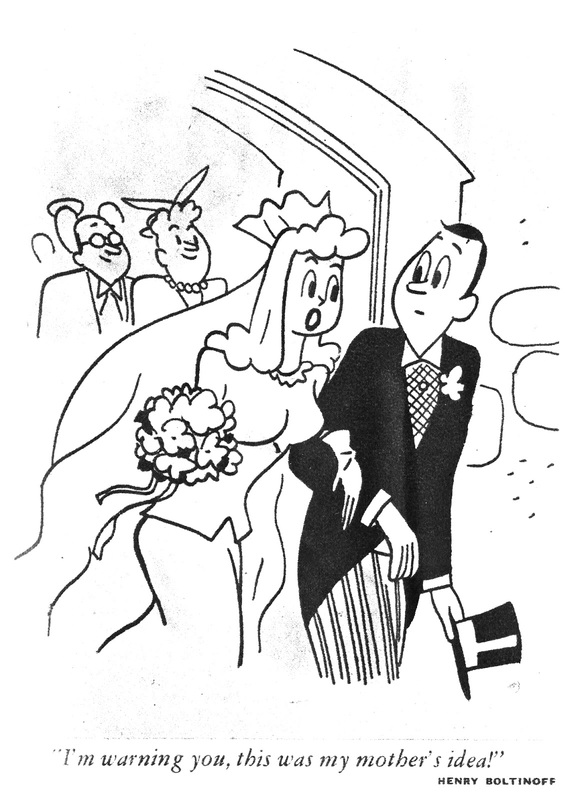 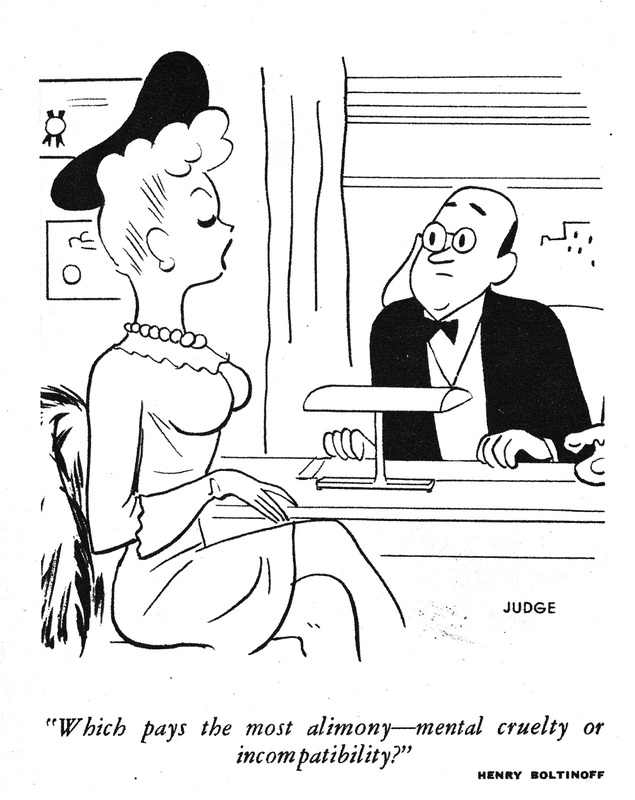 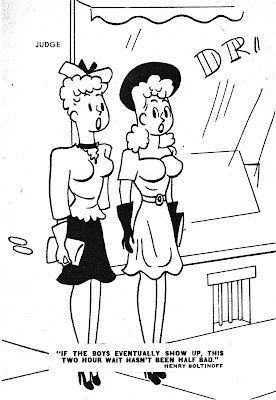 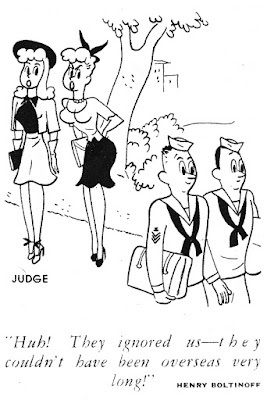 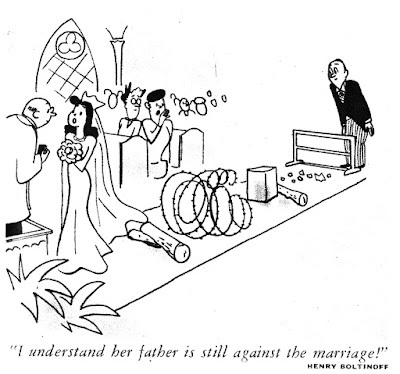 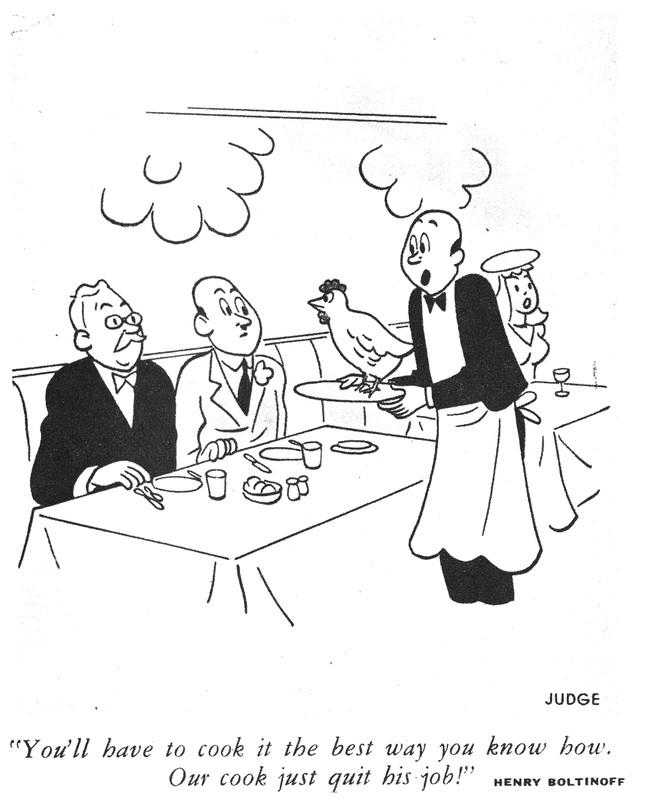 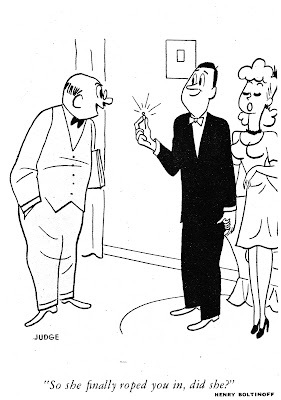 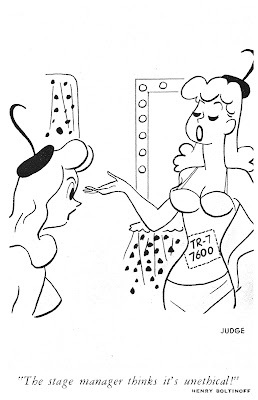 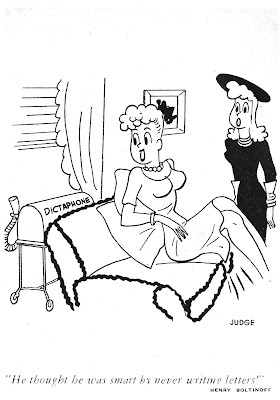 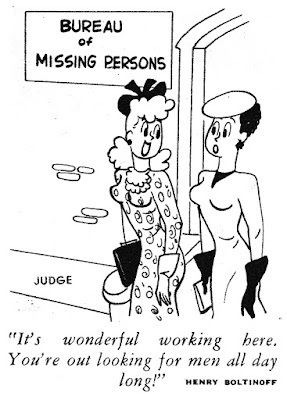 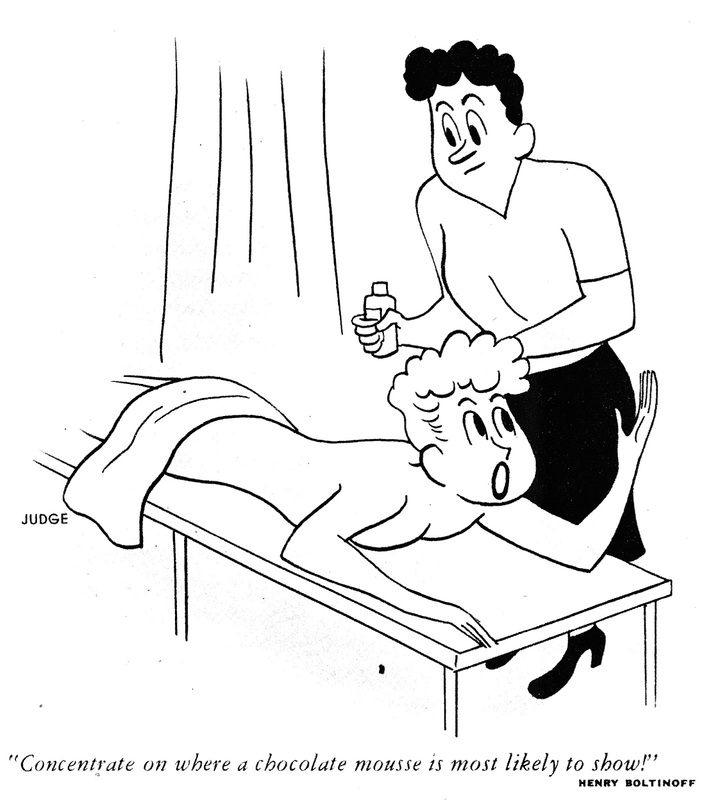 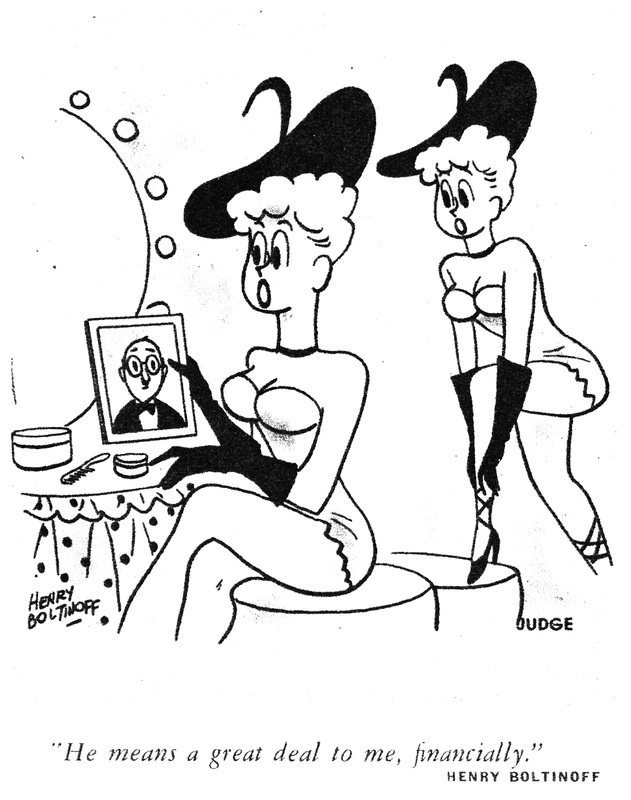 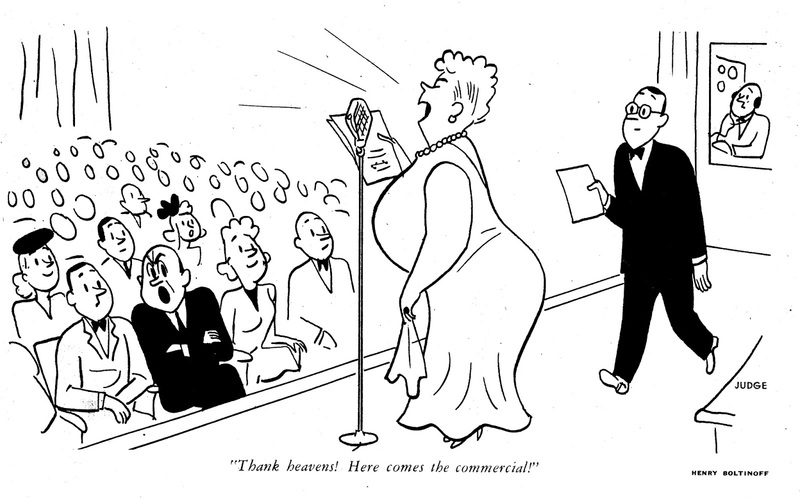 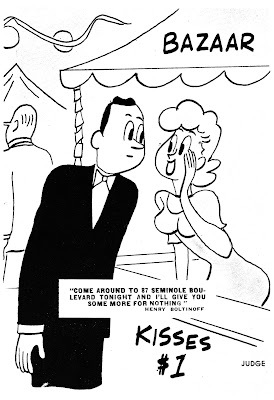 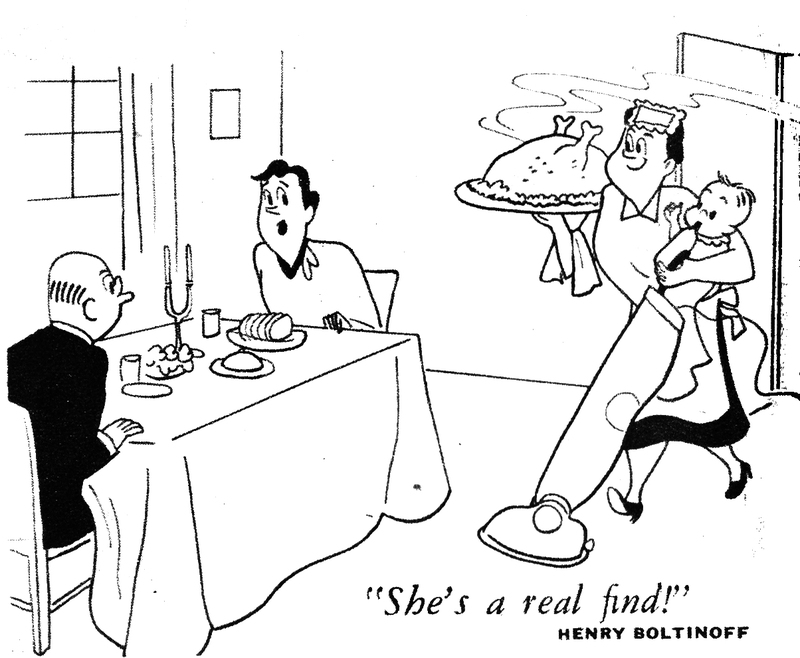 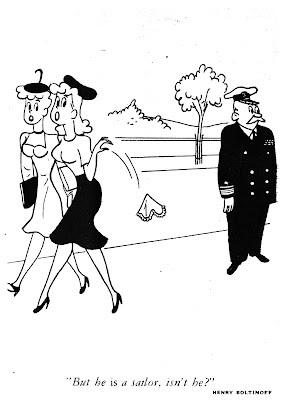 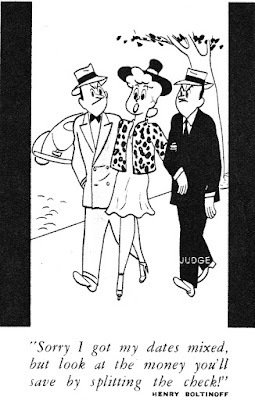 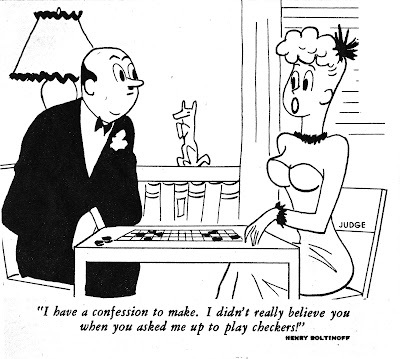 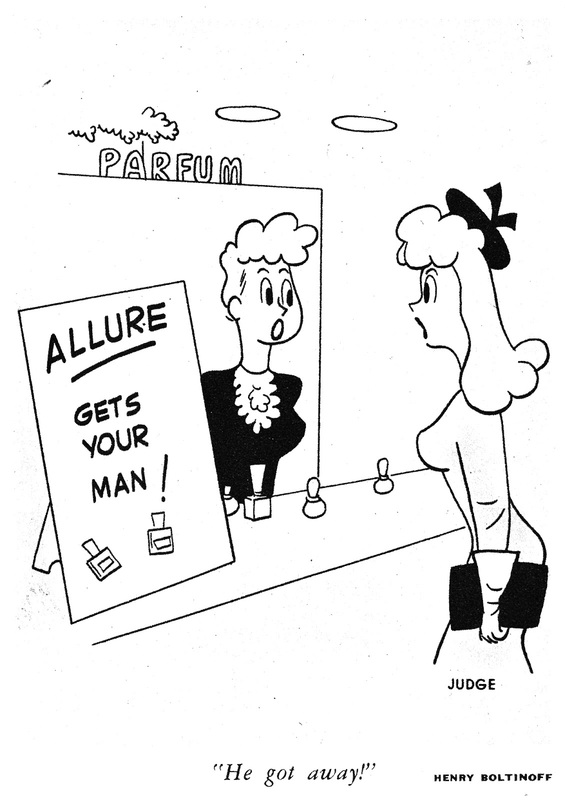 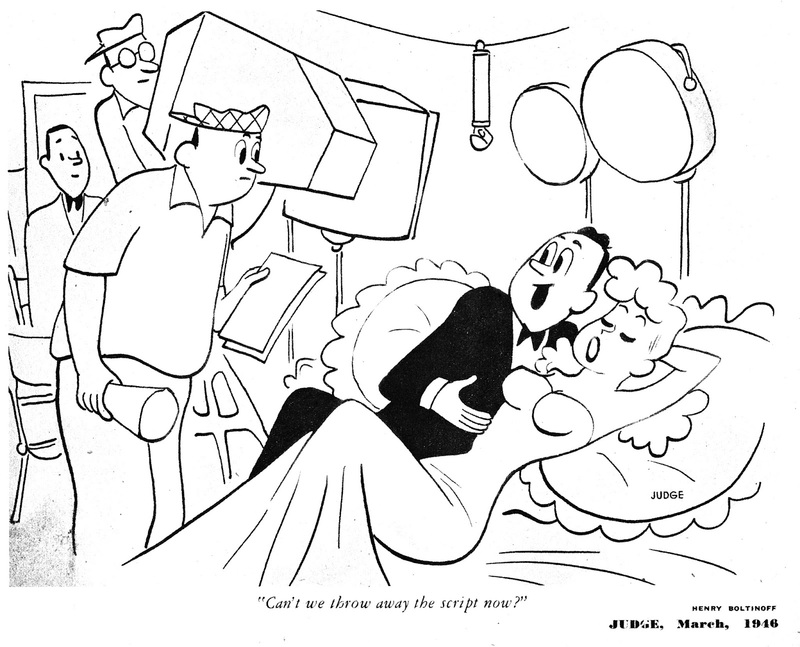 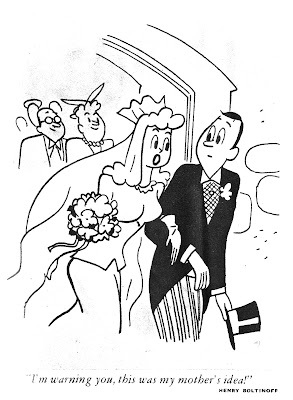 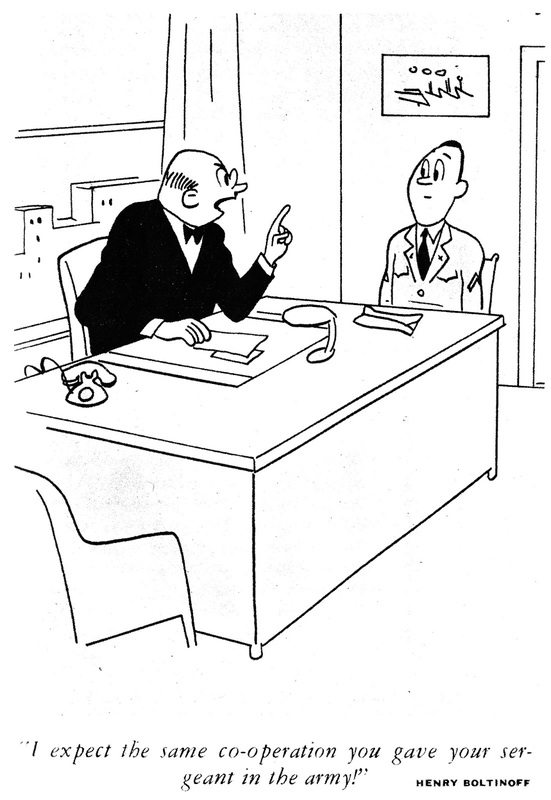 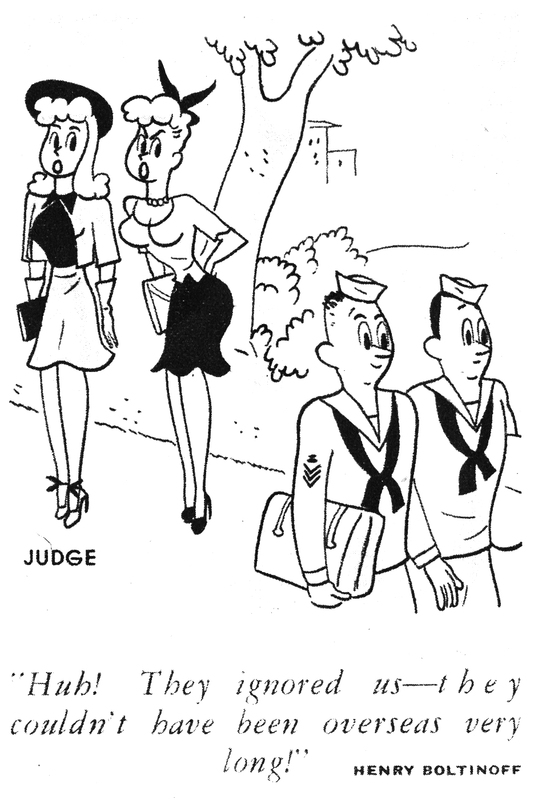 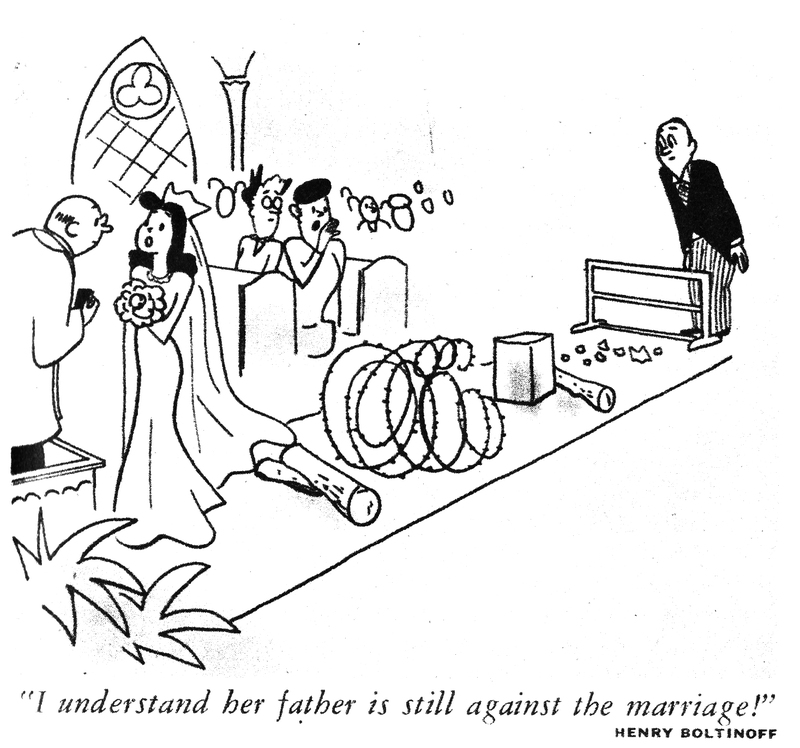 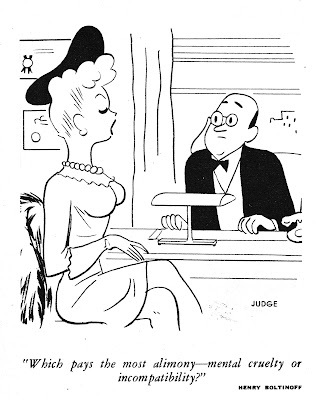 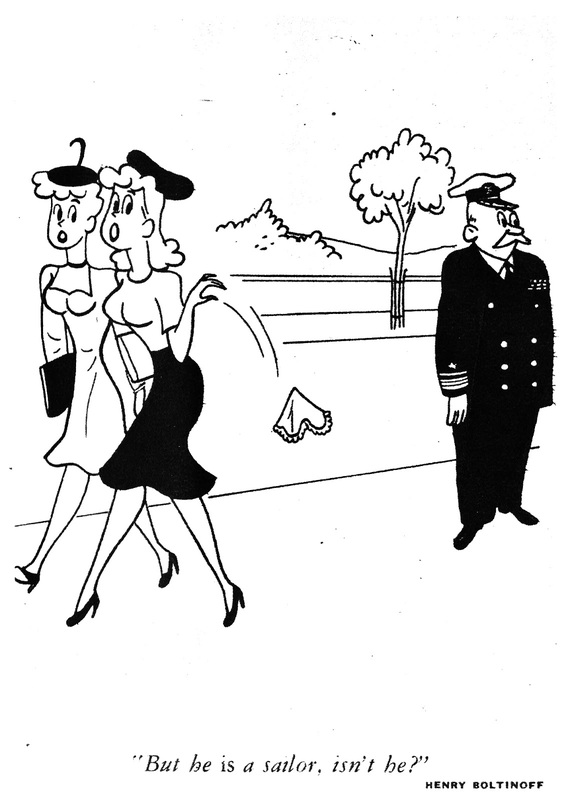 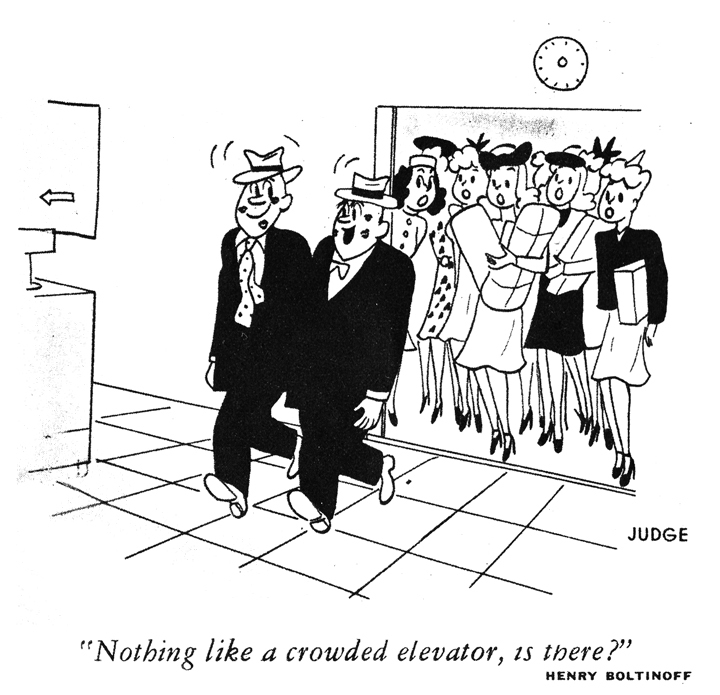 From 1944 to at least 1948 Henry Boltinoff was a regular at Judge magazine. 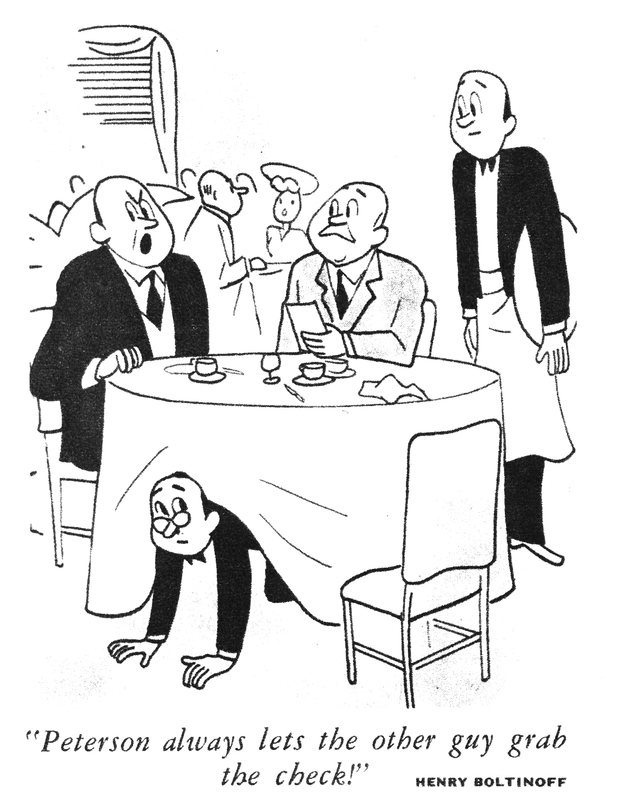 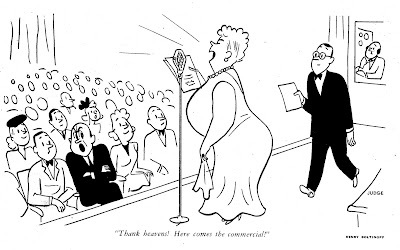 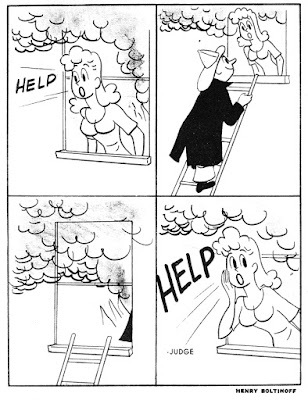 He was in every issue with several gags as well as a full page to himself (which I am keeping till later). SInce I have a near complete set of those magazines, I can share all of them with you, starting with these first few months.